The State of Queensland through the Department of State Development is seeking Registrations of Interest (ROI) from entities wishing to be considered for participation as a proponent in an Expressions of Interest (EOI) process to deliver and operate an integrated resort in Tropical North Queensland. 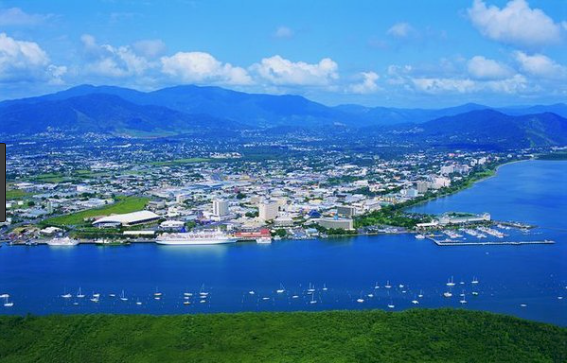 The ROI commences the market process for the State to offer the opportunity to develop an integrated resort in or around the City of Cairns in Tropical North Queensland. The State supports inclusion of a casino within an integrated resort (subject to compliance with legislative framework), to facilitate the development and operation of a world class integrated resort in the region. The ROI Response Lodgement Deadline for ROI Responses is 2pm AEST, 23 January 2017. The EOI is advertised internationally.